12 wonderful images and even clearer grids and texts. 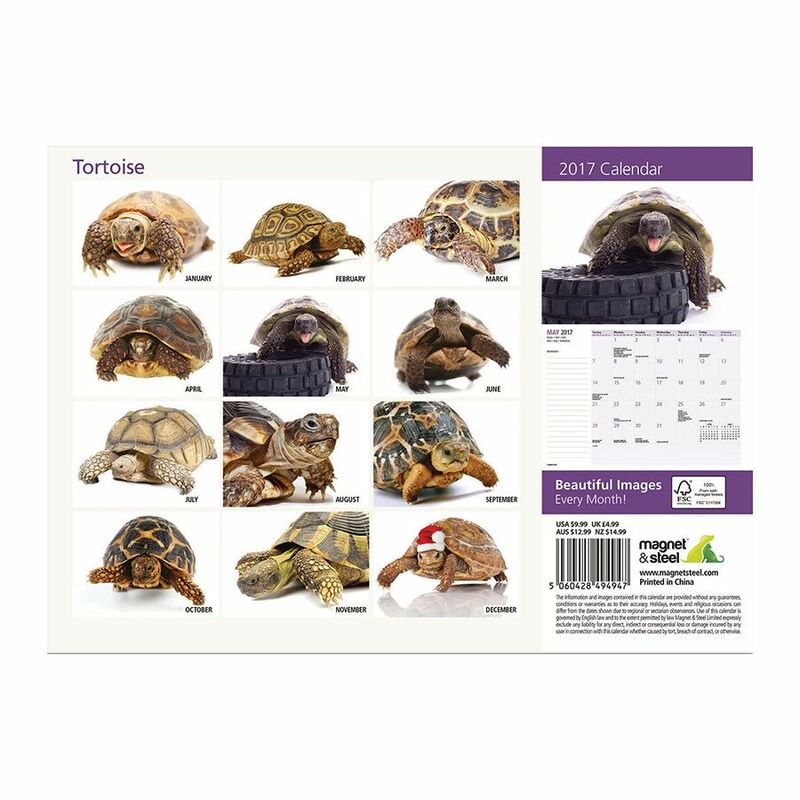 This is usable from January 2017 until the end of December 2017 Filled with an abundance of holidays, each grid is large enough for daily tasks and appointments for your Pet Tortoise and family. Perfect for Tortoise lovers. 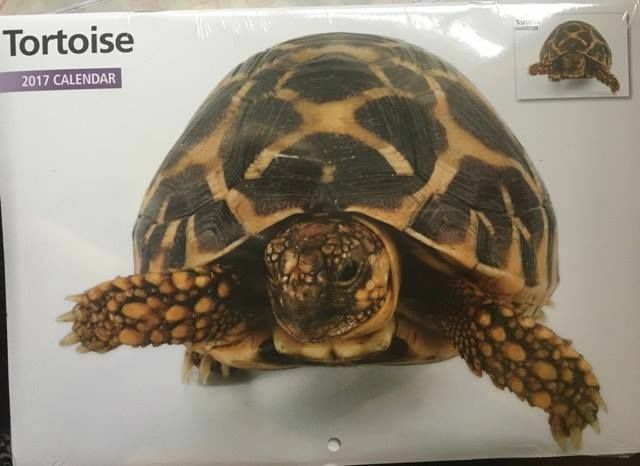 This Tortoise calendar has been through a careful selection process to ensure that we have the best possible images of Tortoise.